If you are looking to get a tribal tattoo that you can show off while donning your regular cloths, then it has to be on the foot. 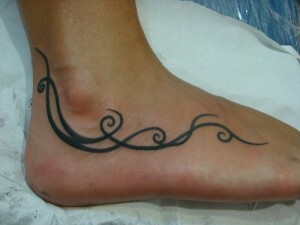 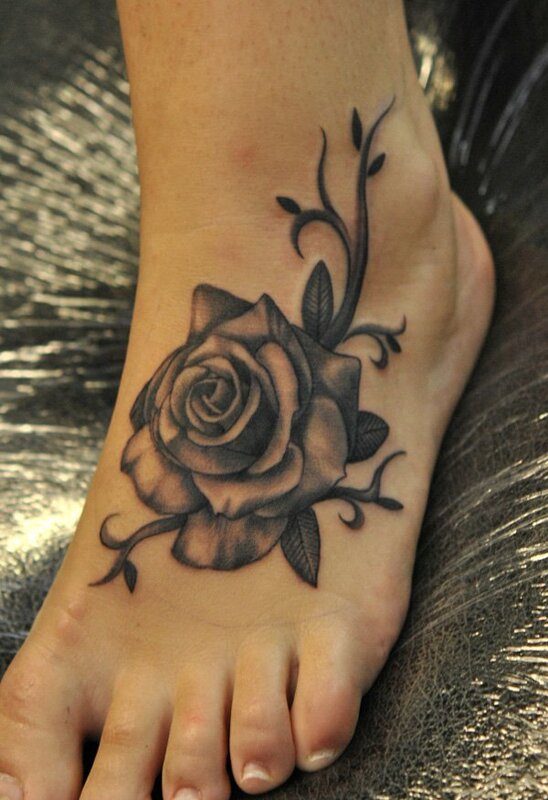 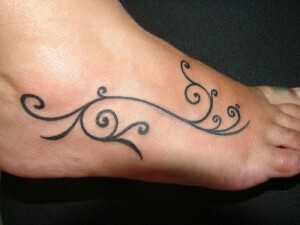 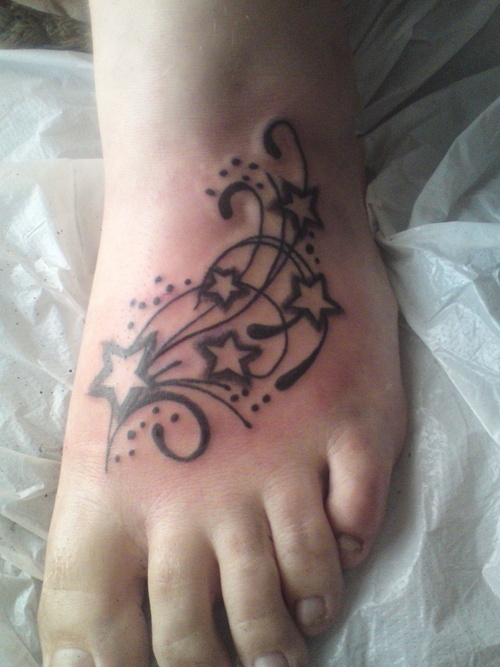 For years, foot tattoo has gained its popularity among women all over the world. Tribal tattooing has been going on for years. 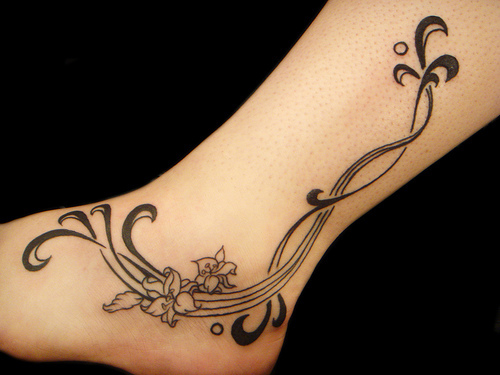 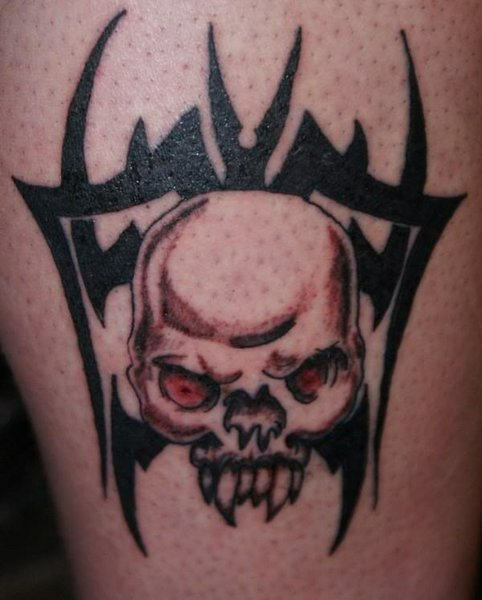 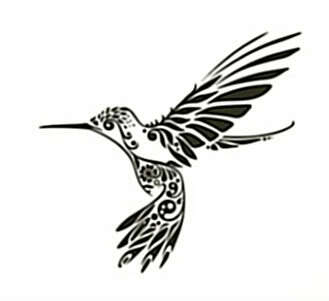 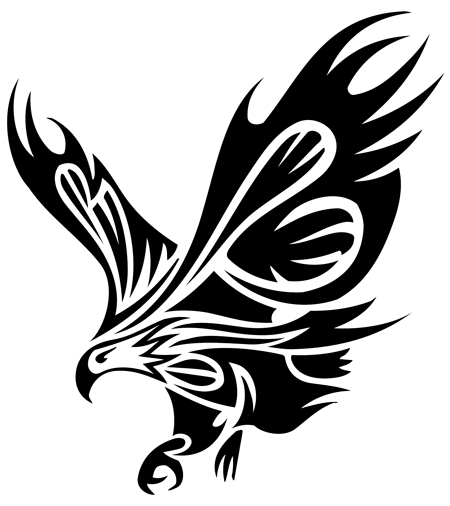 These days, we often see interesting tattoo designs thanks to modern day tattoo artists. 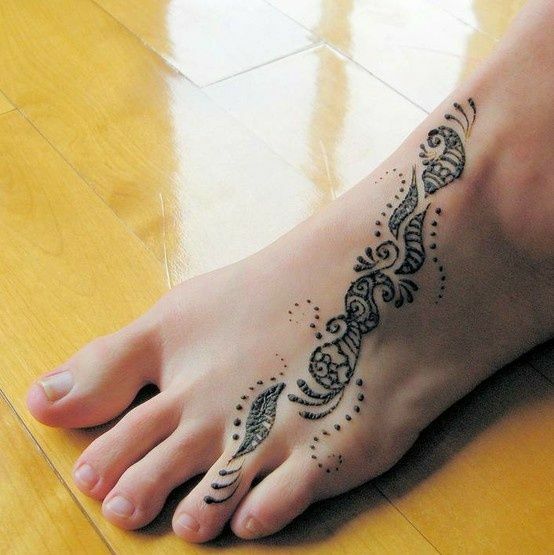 Simple artworks look more beautiful on foot. The following one is a perfect example of simplicity at its best. 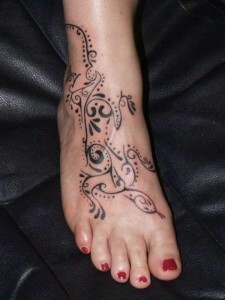 Old-age tattooing style blended with modern designs. Flower is one of the common tattoo artwork theme. 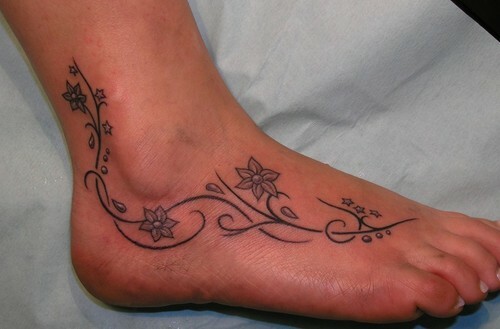 Different flowers has different significance. 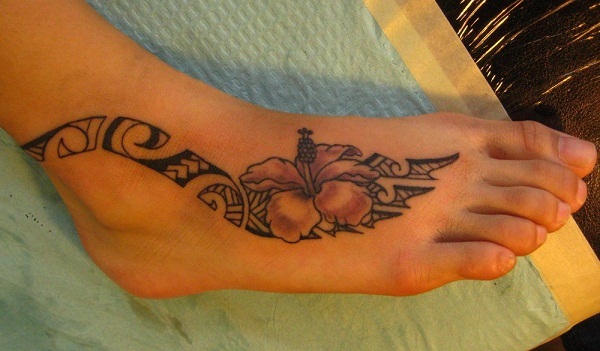 hibiscus flower stads for gentle, politeness, fame, royalty, exotic etc. 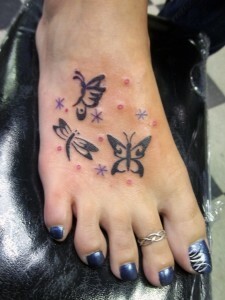 Insect tattoos are not very common, but they really carry an interesting appearance. 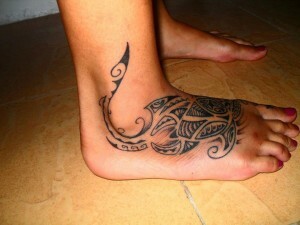 It you are intending to get a traditional tribal tattoo, it is important to know about its history. 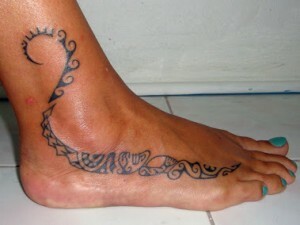 Modern day tribal tattoos often takes its inspiration from Indian inspired non-permanent heena tattoo artworks.